Greendust is back with amazing Philips Headphone SHP2000 worth Rs 649 for just Rs 299. Last time this deal was sold out in few hours. So if you are looking for a good quality & branded Headphone without spending much then you must go for this. 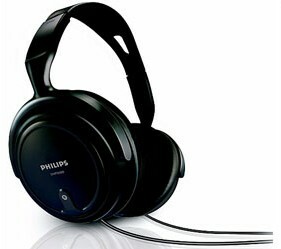 How to buy Philips Headphone SHP2000 worth Rs 649 @ Rs 299? Pay Remaining Rs 299 & Checkout. Get Philips Speakers SPA1200 worth Rs 800 for Just Rs 300 from Greendust. Greendust is a website which sell factory second products at great price. They are selling this speaker at Rs 550 but using below process you can get this speaker at Rs 300 only. 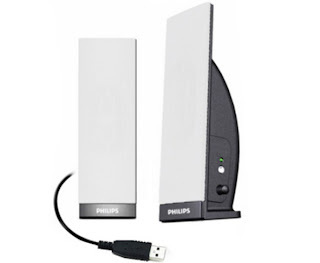 How to get Philips Speakers SPA 1200 worth Rs 800 at just Rs 300? Great deals never stops. Here comes the another one of the day. 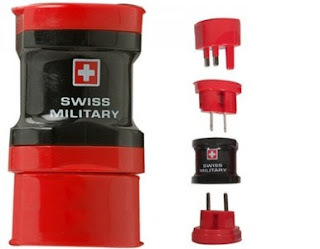 Get Swiss Military Universal Travel Adaptor at Rs.349. Original cost of this is Rs 590 but you can use the steps mentioned below to avail this at Rs 349 only. One set includes 3 International. How to buy this Swiss Military Universal Travel Adaptor at Rs.349? Use coupon code: PEPOC5CH to get Rs 200 off.